You can find costumes for little ones in all sorts of consignment stores, and it makes so much sense, because especially when they are this little, costumes can't get much reuse. 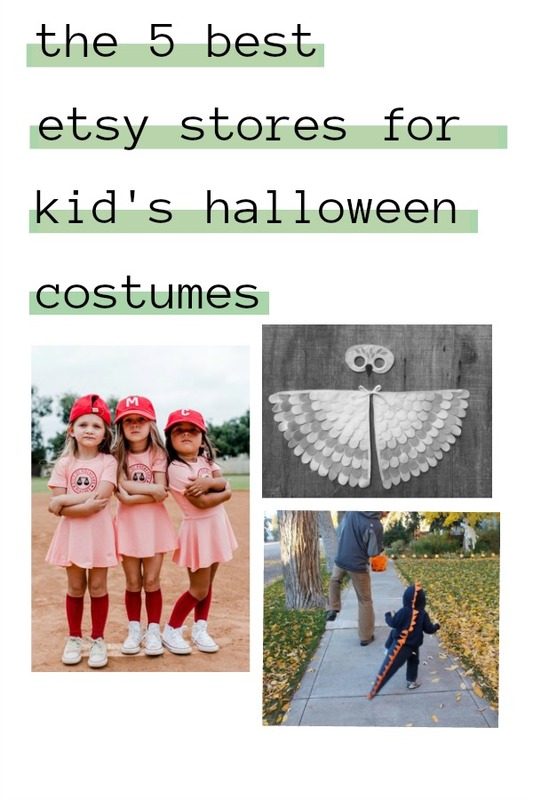 If you are going to buy a super original and adorable (and probably expensive) Etsy costume this year, get something in consignment next year. Alternating between these routes will even out to be comparable to buying those plastic bags filled with polyester from Target, K Mart, or Walmart. It's a different approach, but it might reap some cool rewards. I love TreeAndVine so much. We bought our son a phoenix costume for a Halloween costume. Not only are their gorgeous (and mostly bird-related) costumes made in Maine, but they are sewn out of Eco-felt, which is made of recycled plastic bottles. Could it possibly be any better? 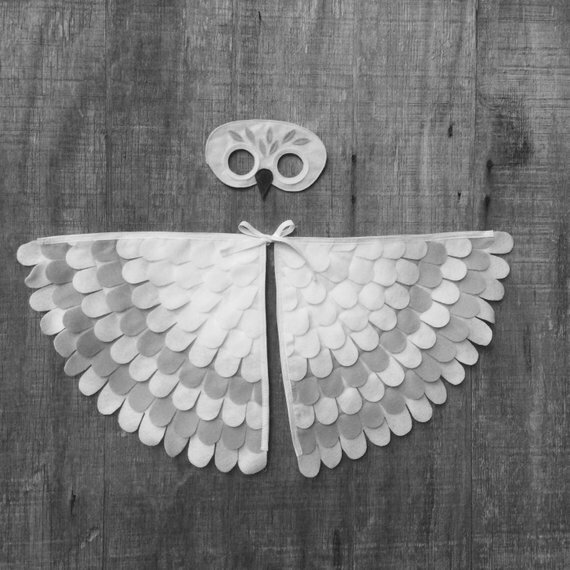 Your kid can be a little recycling bird! Unbeatable! If you are looking for cute, but you want to see a lot of options, try The Wishing Elephant (New Hampshire). And its clear they have amazing designs and tons of positive reviews. 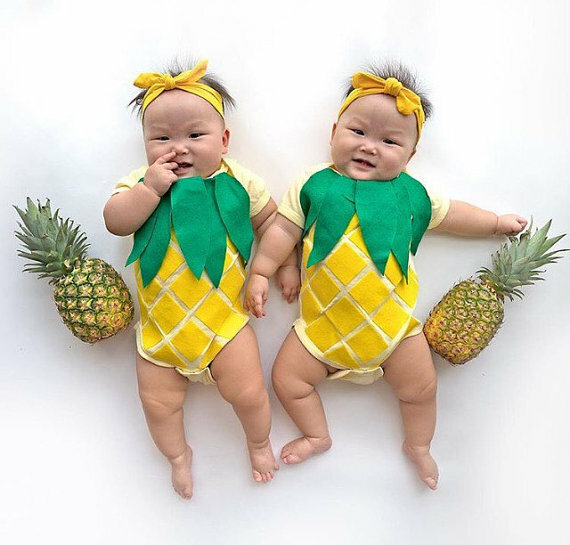 They have such a wide bunch of baby costumes- the Staypuff marshmallow man, a pineapple, C3P0, and a swan tutu (it's so good. Somebody dress their baby at Bjork). 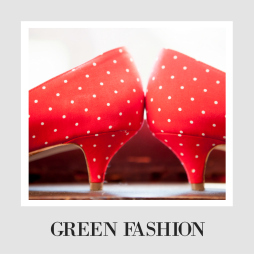 Lovely choices and sparkling reviews! My favorite is their flamingo dress. The fatter the baby, the better. Boo Bah Blue (Washington) sells the kind of costumes you imagine you would make if you actually sewed things. They kind of look like costumes from old 70's Halloween pictures, and in the best way. 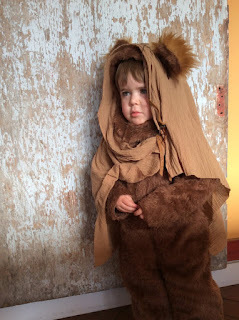 Plus, a toddler dressed as an ewok can't be denied. The Costume Cafe (Austin, TX) is popular enough that they are done taking orders for Halloween a month in advance (crud! 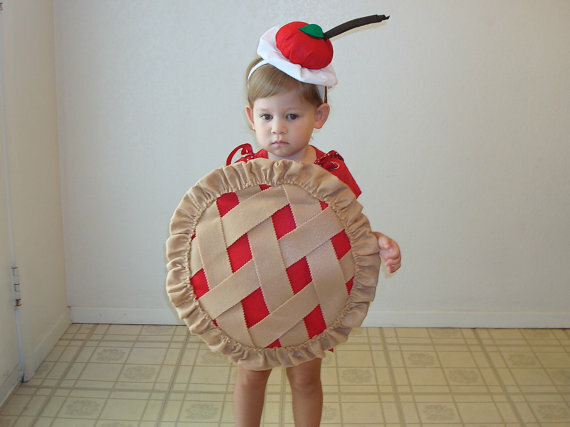 ), but if you want to dress your spawn as food (and who can blame you? 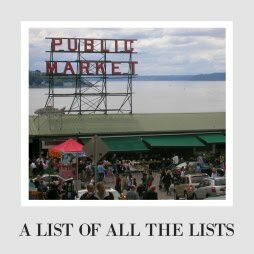 ), I would start here. Their costumes sometimes look simple, but they have really thoughtful and funny details sure to make their getups a huge hit. Plus, the hats. The hats! 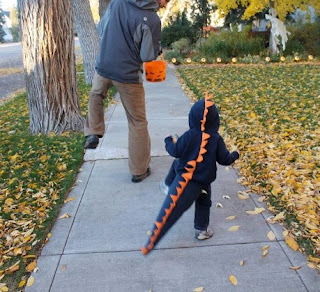 Last year, I bought one of these dinosaur hoodies from KidHub, and it is so well-made and adorable. The Bub wore it out all the time. Even better, the costume is incredibly low key and non-fussy, so if you have an uncooperative toddler (or very cold weather) this could be the ticket. Also, I think it would look damn cute with a tutu, which is really the best part of having a little girl.